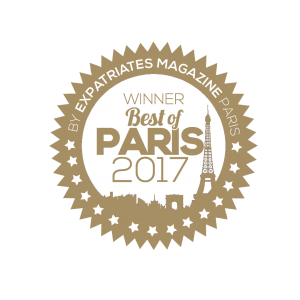 In this article I´ll reveal one of the best bistronomic restaurants in Paris – of the ones that I´ve tried so far! 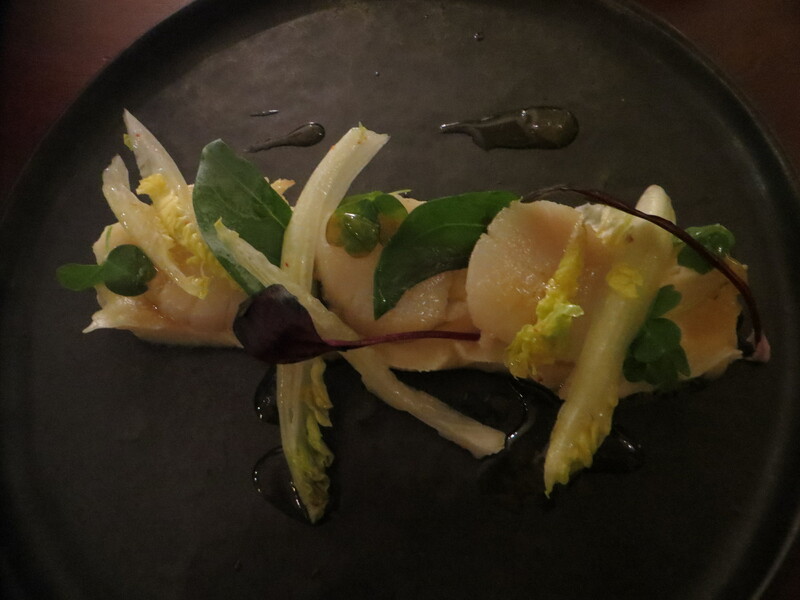 If you are wondering what “Bistronomy” (French: Bistronomie) means, you are definitely not alone…so read more about this interesting concept here. 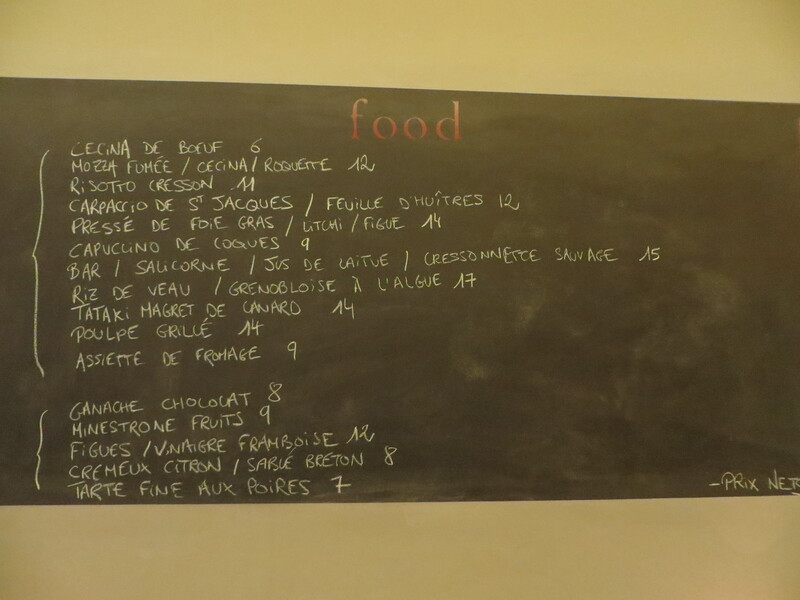 What is a Bistronomic restaurant? 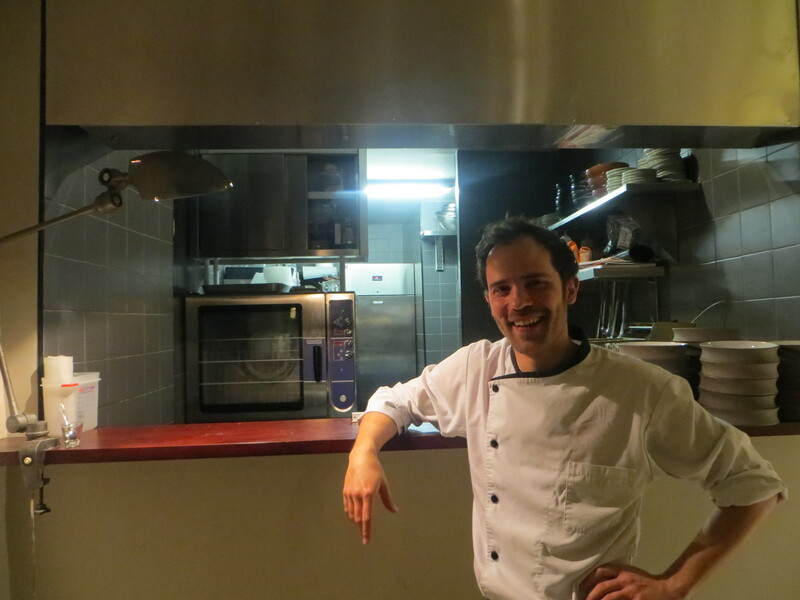 The word “Bistronomy” is literally a combination of “bistro” and “gastronomy”…. 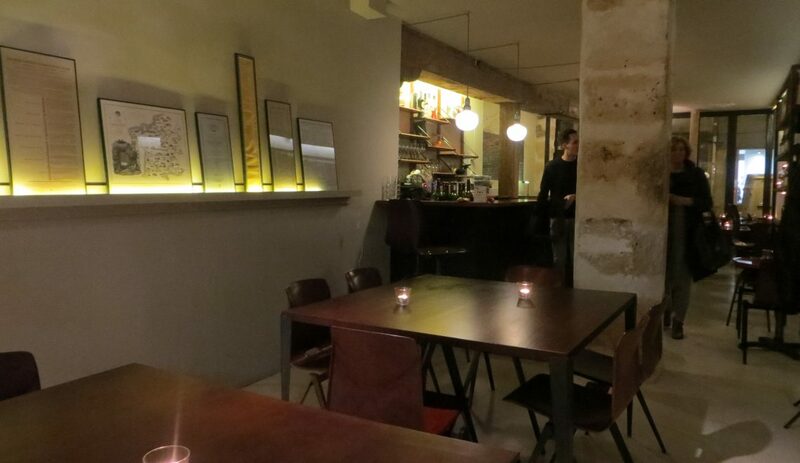 A trendy concept in Paris, where a “new breed of bistros are run by creative young chefs with formidable haute cuisine training who serve honest food at gentle prices instead of reaching for Michelin stars” (as Food and Wine Magazine wrote). 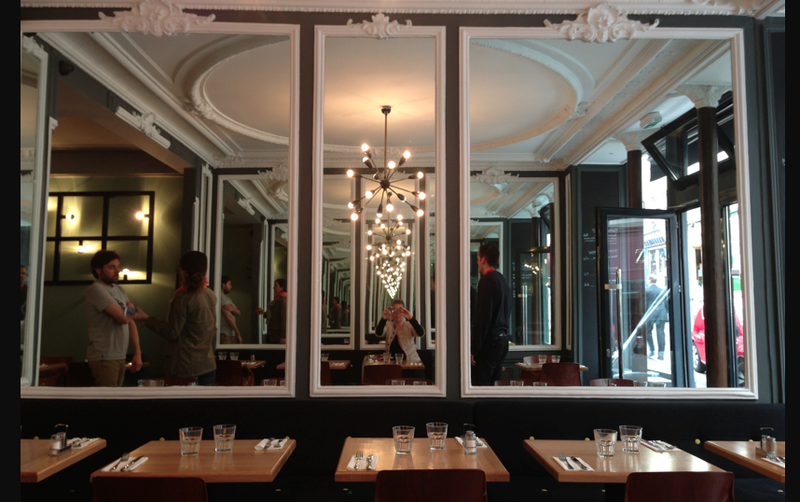 Wiktionary defined it as a mix of “French casual fine dining: casual decor, quality food”. 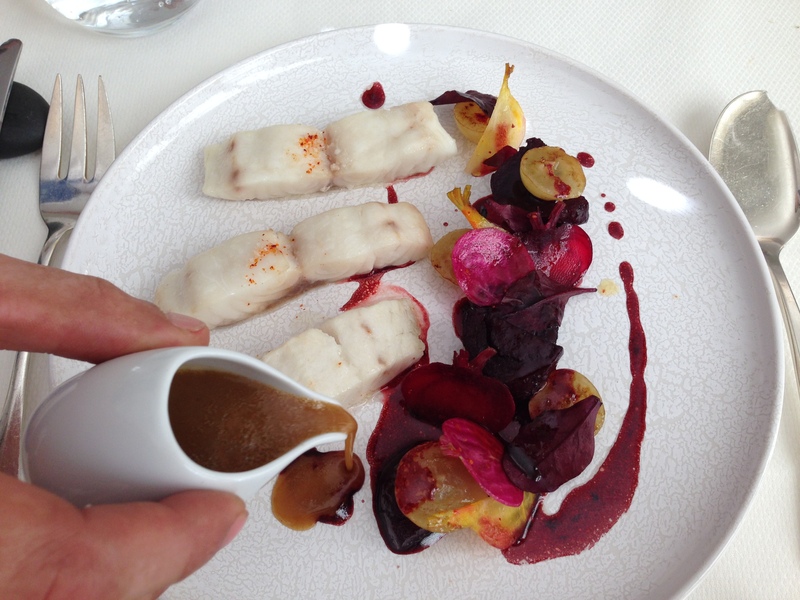 The concept has gained more and more popularity in Paris and recently I tried a “bistronomic restaurant” in Paris that really surprised me. 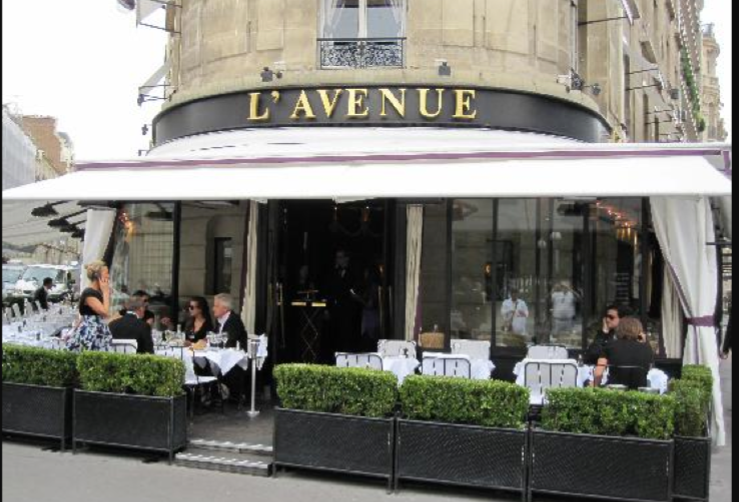 The “Food” restaurant in Paris. Off all the amazing luxurious restaurants I´ve tried so far, I must say that this one surprised me with an outstanding food experience. Not at all a place I would have linked to luxury at first sight…BUT…..as soon as the starter was served: The delicious grilled Mozzarella with smoked beef, a new dimension was added to this place and I discovered the real “Bistronomy” concept and why it IS luxurious indeed! It´s the haute cuisine in a new packaging. You don´t see the luxury straight away, but once you open it you´ll get the big WOW! In the kitchen you´ll find the chef Sophia and Jason. 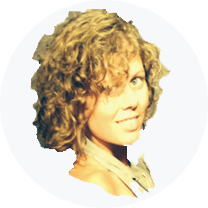 Sophia has previously worked for top chefs like Alain Ducasse, Robuchon and other top institutions like “Maison Blanche”. Now she is guiding upcoming restaurants and creating menus for those she chose. I was overall surprised by their creativity and ability to create something extremely delicious from a combination of fresh quality ingredients that I would never have thought of putting together… and that I haven´t seen presented like this before either! 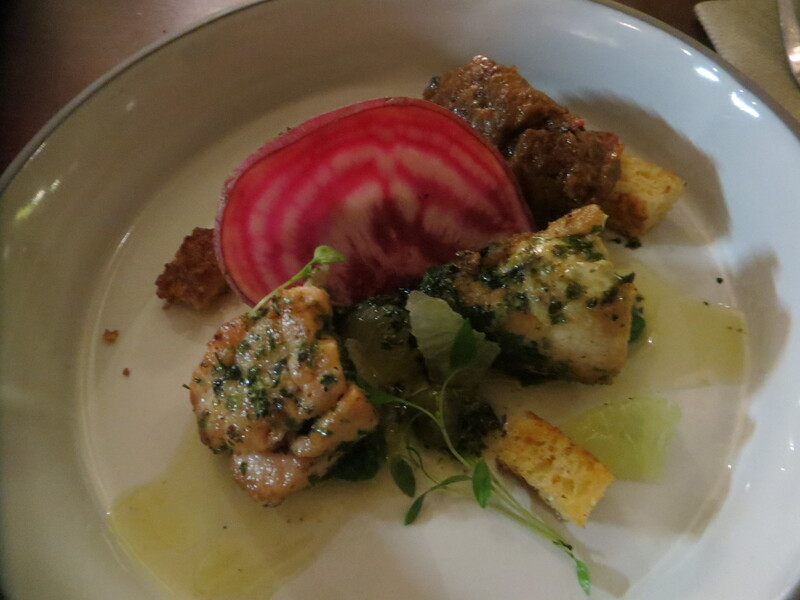 The St. Jaques carpaccio on a smooth potato puré…soooo good! 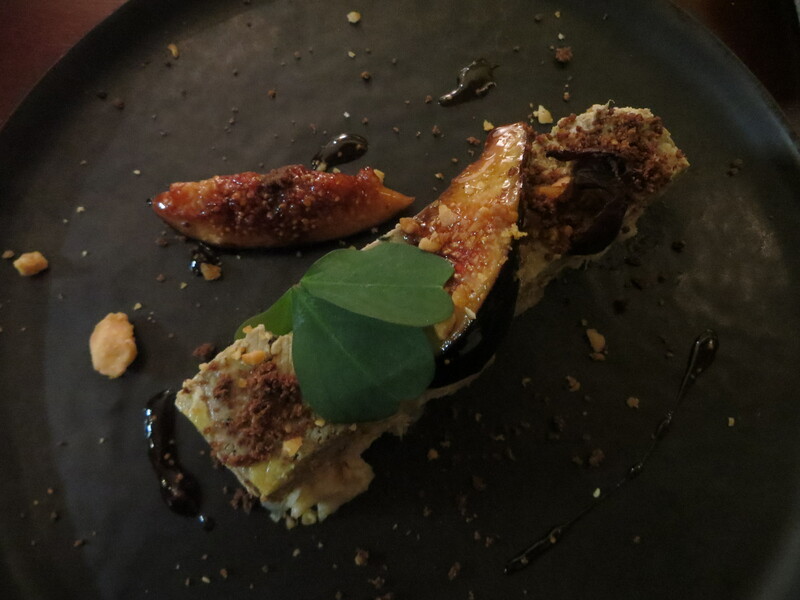 The Fois gras on a layer of fish and litchi fruit. Normally I find fois gras a bit heavy and fat…but this combination really took me by surprise: Super light, fresh and truly delicious. 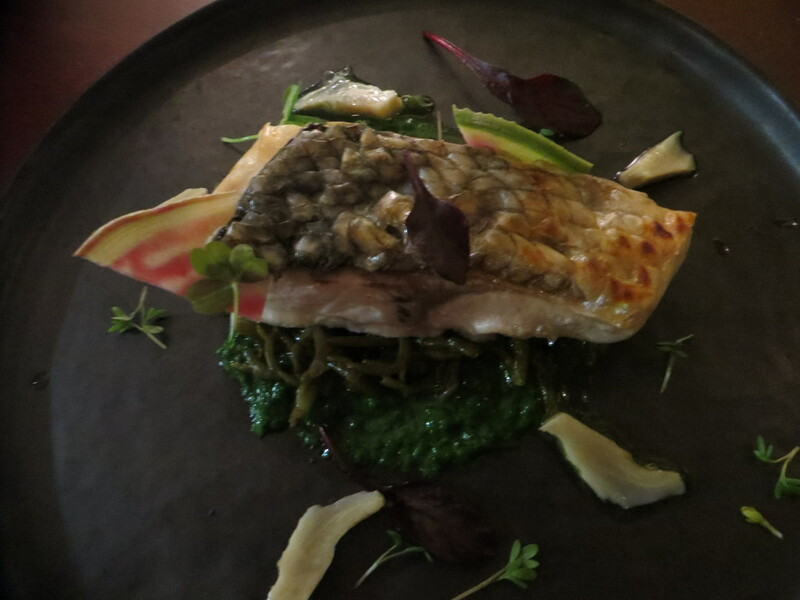 A bass with glasswort and lettuce juice…perfectly cooked. 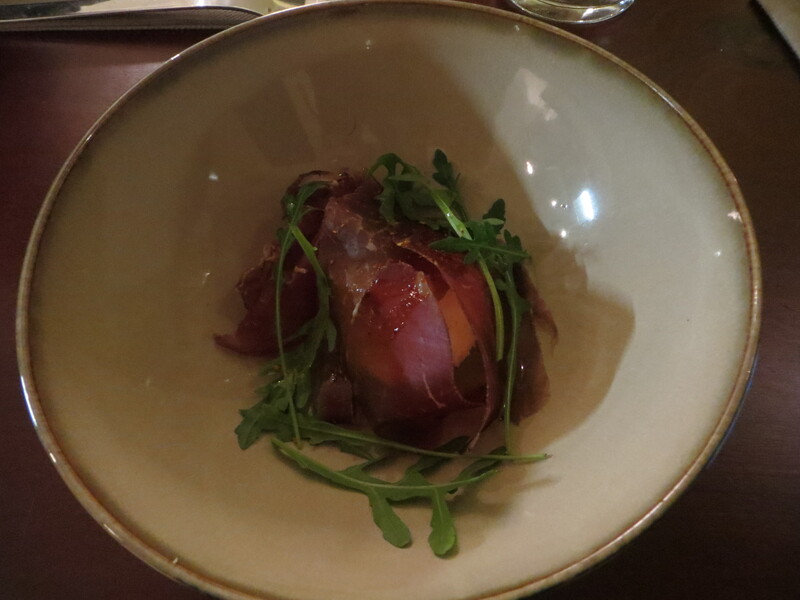 Veal with grenobloise, algae and grapefruit…super surprising and balanced in the taste. I really loved the touch of grapefruit. 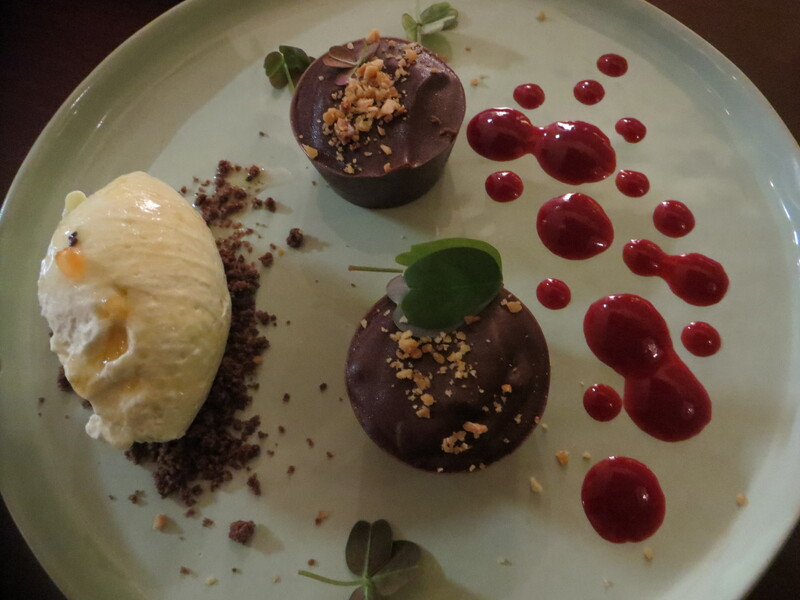 As a dessert I tried the dark chocolate dessert with raspberry sauce and a cream of passionfruit and avocado. 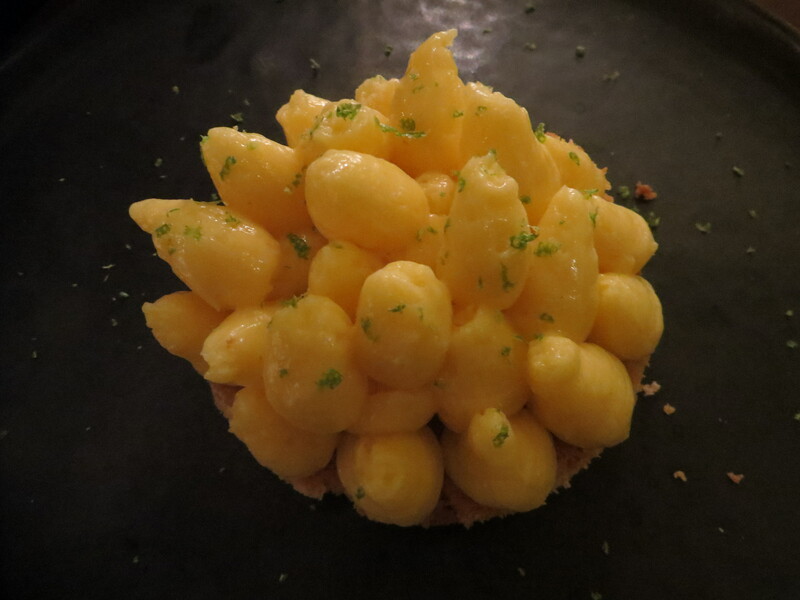 and the lemon tart…where you really get the fresh taste of lemon! 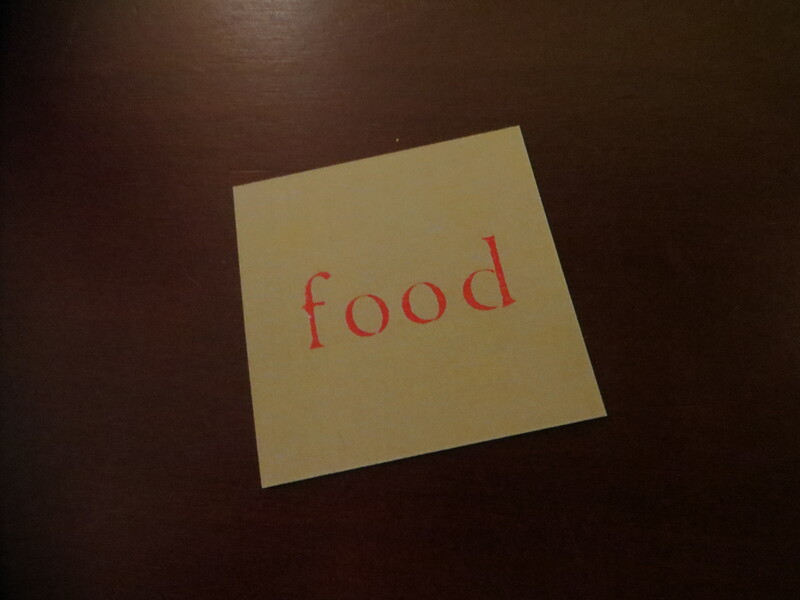 I can only recommend you to try the bistronomic restaurant “Food“! 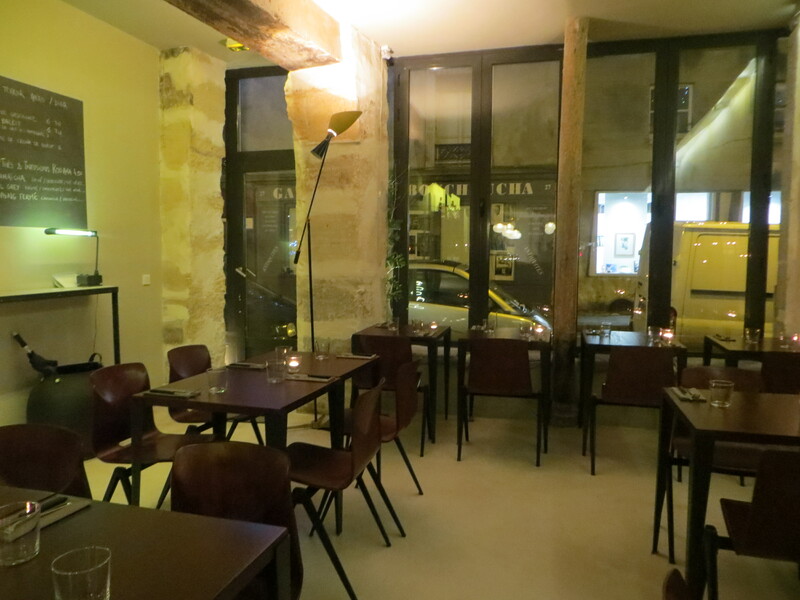 Find it here: 26 Rue saint Paul – 75004 Paris. Tel: +33 9 81 10 69 68.